Within the insular world of the English countryside, among struggling clerical families, husband-hunting mothers and daughters, country fools and snobs, Jane Austen found the raw material she needed to write brilliant novels widely admired for their satiric wit, subtlety and perfection of style. Sense and Sensibility is one of the best of these. 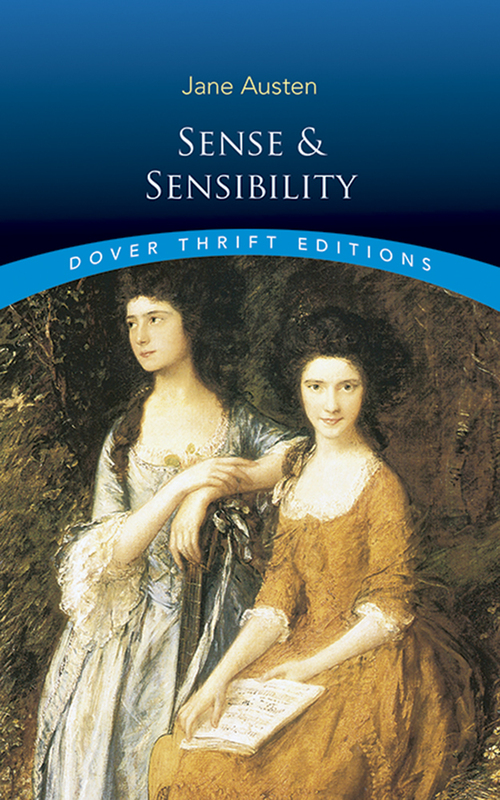 It is the story of two sisters, Elinor and Marianne Dashwood, who represent sense and sensibility, respectively. When both appear to be deserted by the young men they had intended to marry, the stage is set for a delicious comedy of manners that not only showcases Austen's perception, humor and incomparable prose, but offers a splendid glimpse of upper and middle-class English society of the early 18th century. Reprint of the second 1813 edition.